Nelson Mandela is one of the most well-known civil rights activists, with over 250 honors including a Nobel Peace Prize and credit for ending South African apartheid. 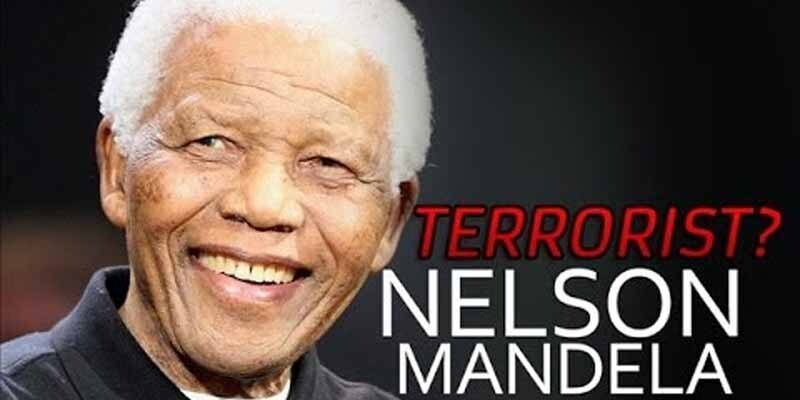 A lesser known fact about Mandela is that he co-founded Umkhonto we Sizwe in 1961, a militant group whose bombings and acts of sabotage killed 130 people between 1976 and 1986. Obviously, It’s hard to lead a revolution without spilling some blood, but 100 of the lives taken were civilian, 60 of them black – the very people that he fought for.